"Eye movements are important for gathering information from the world and the memory centre of the brain – the hippocampus – is important for binding this data together to form a memory of what our eyes see," says Dr. Jennifer Ryan, RRI senior scientist and Reva James Leeds Chair in Neuroscience and Research Leadership. "But we found that older adults are not building up the memory in the same way as younger adults. Something is falling apart somewhere along the path of taking in visual information through the eyes and storing what is seen into a memory." 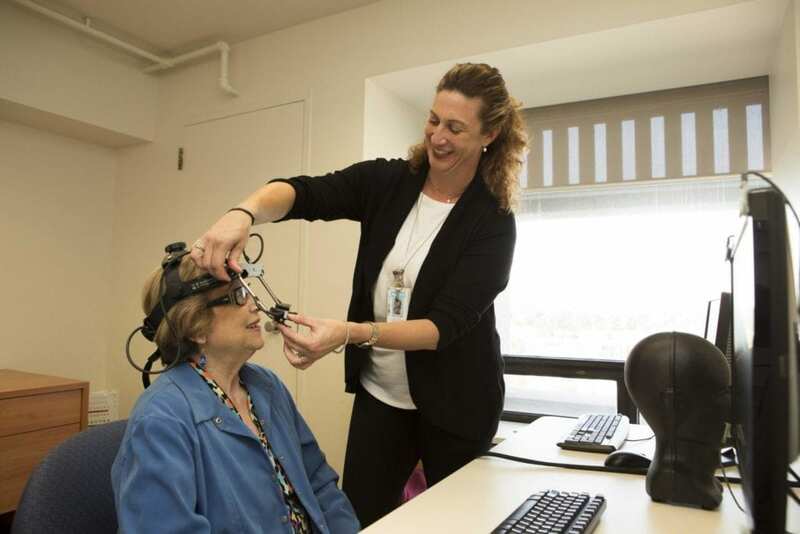 Previously, Baycrest researchers had identified a connection between what we see and how we remember – when the eyes view and process more details of an object in front of them, there is more brain activity in the memory centre of the brain. When the object is seen multiple times, there is a progressive drop in hippocampus activity, indicating that what is seen is no longer new information. But this doesn't happen with older adults.